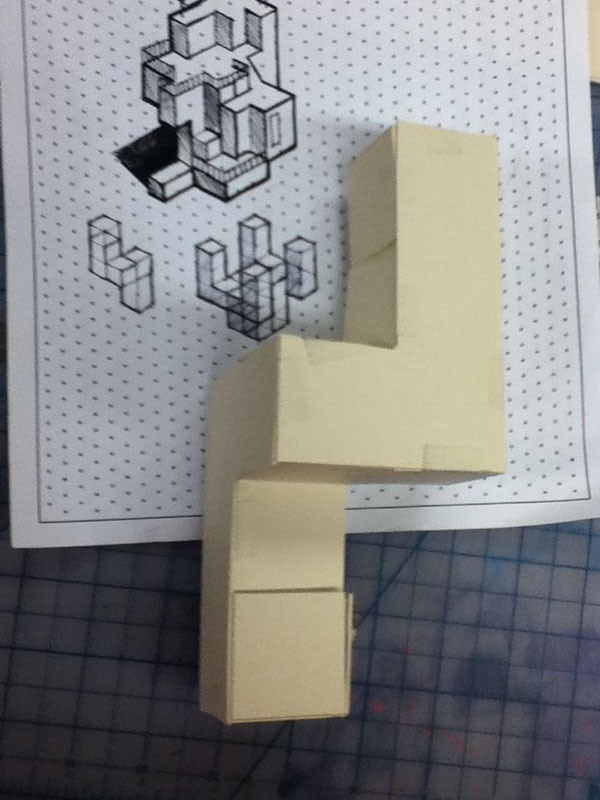 This was a final project for a class called Design for Mindfulness at the Rhode Island School of Design. 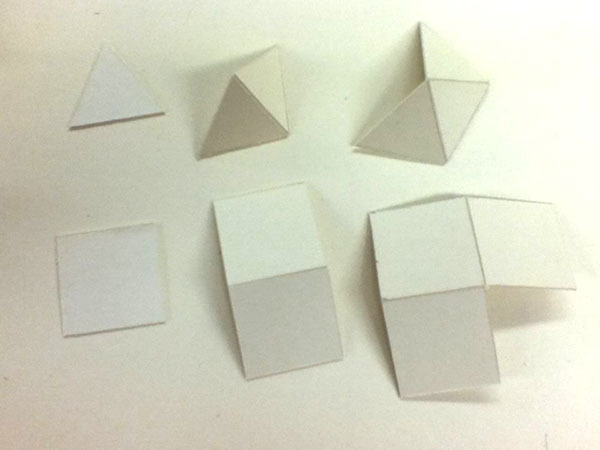 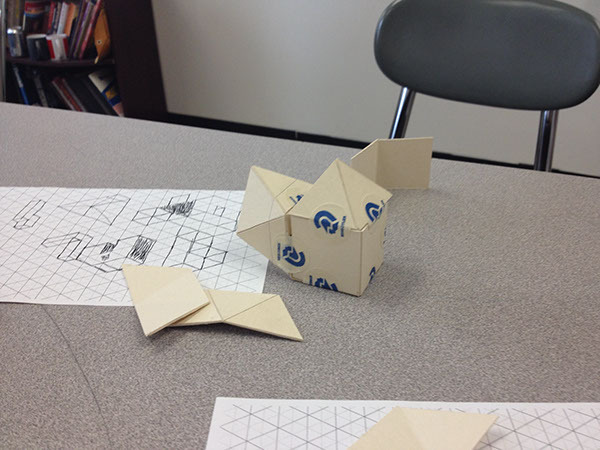 I wanted to design an activity/toy that can be used in an art class to develop spatial reasoning through hands-on rapid prototyping. 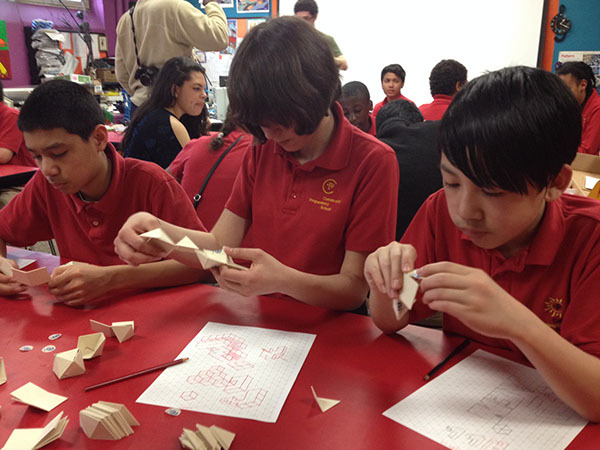 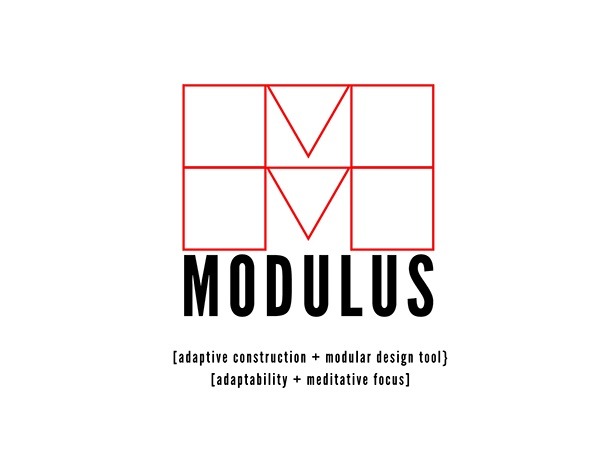 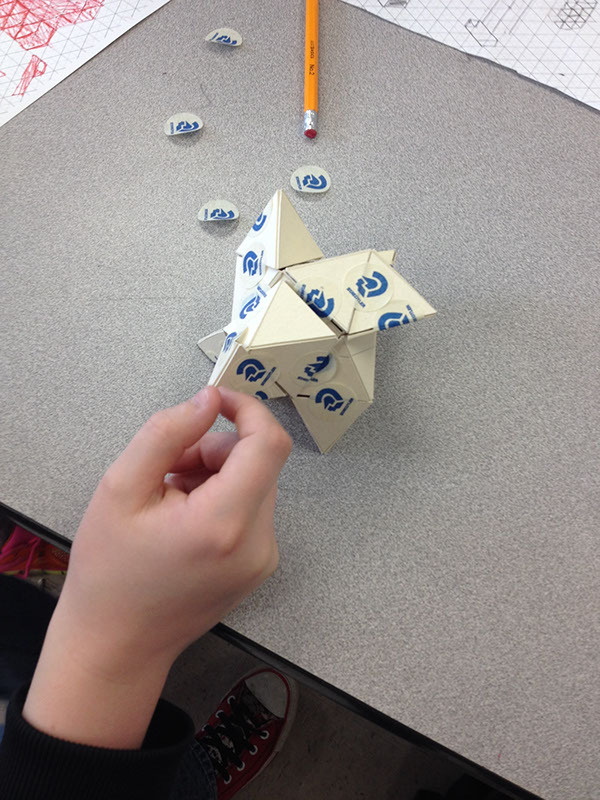 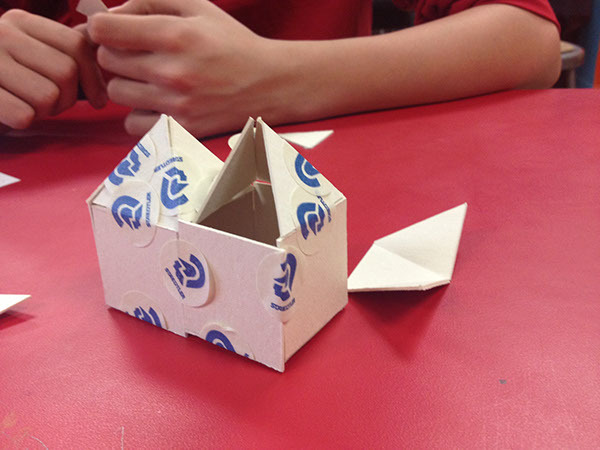 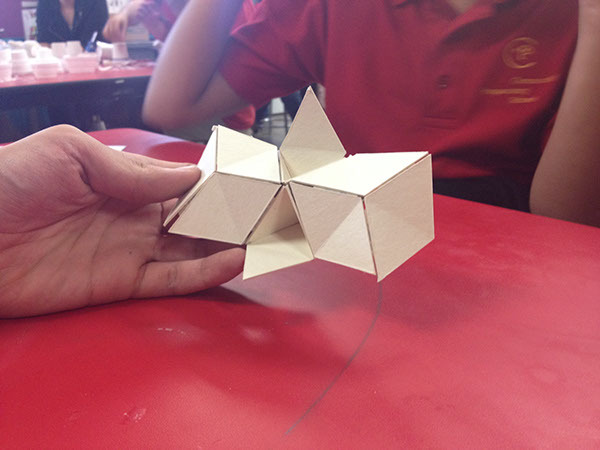 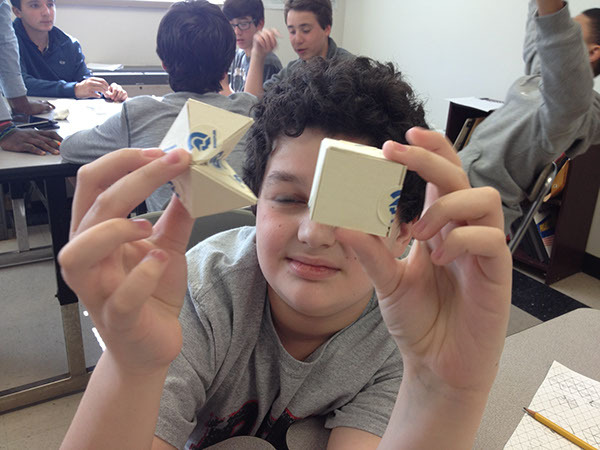 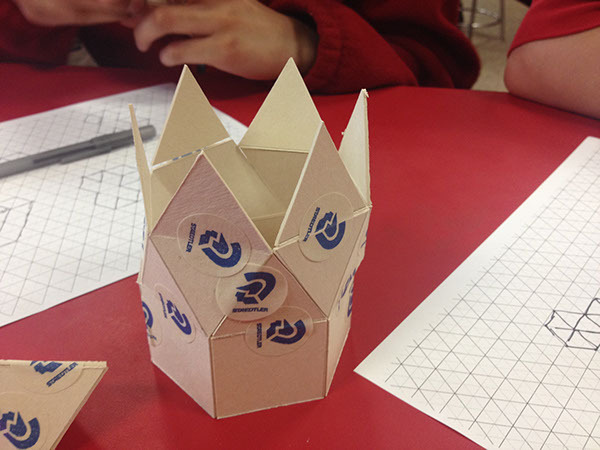 Dubbed "Modulus," this toy can help teach students about organically building forms with modular systems.